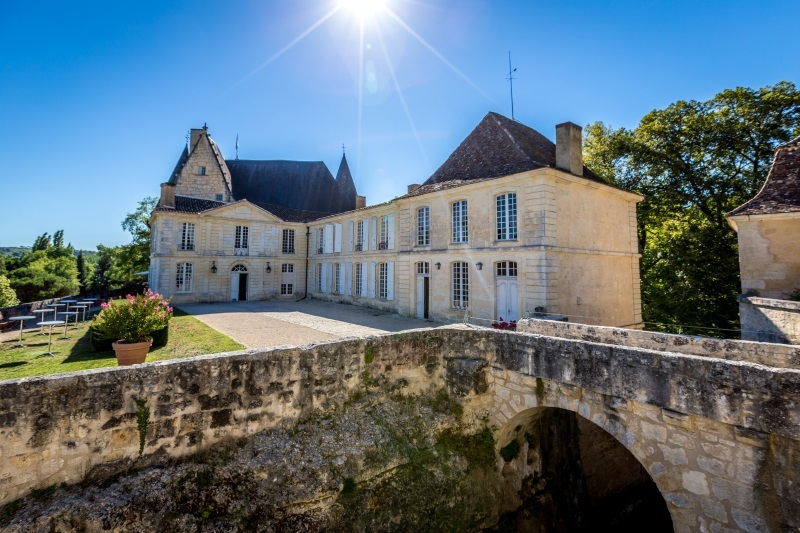 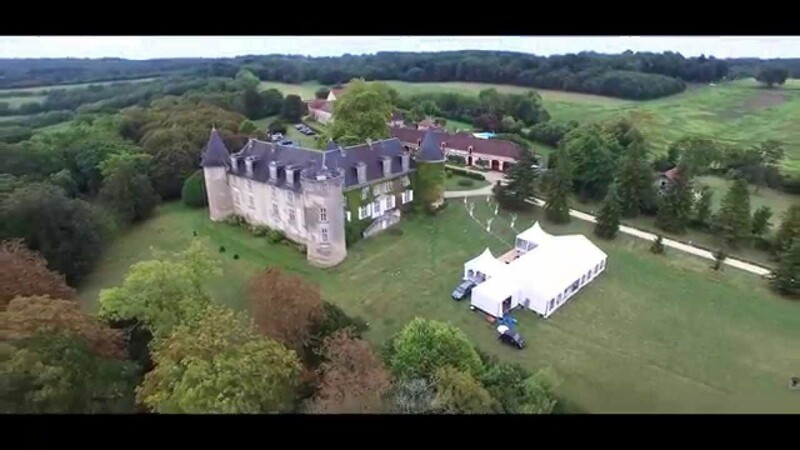 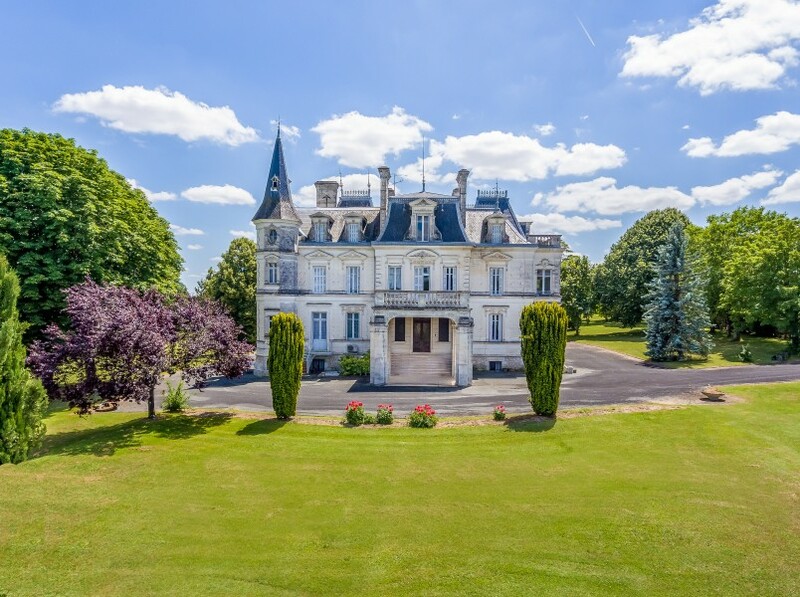 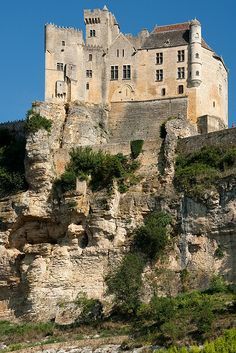 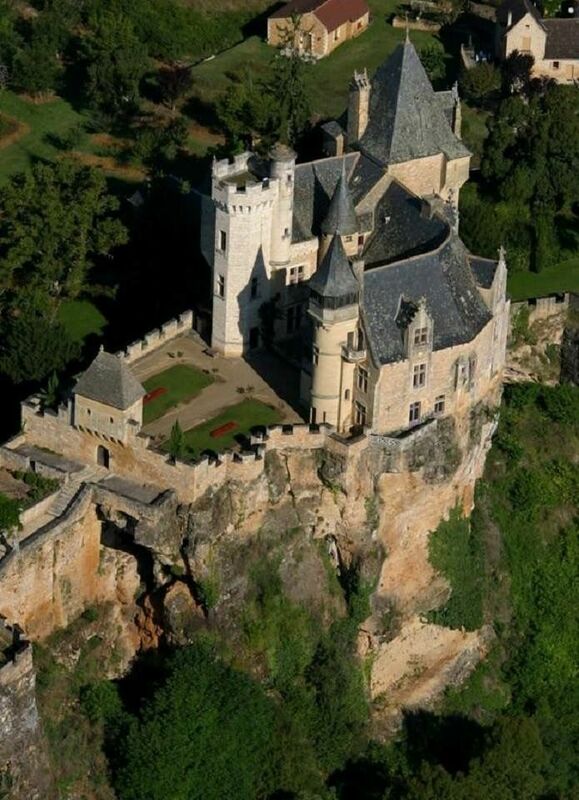 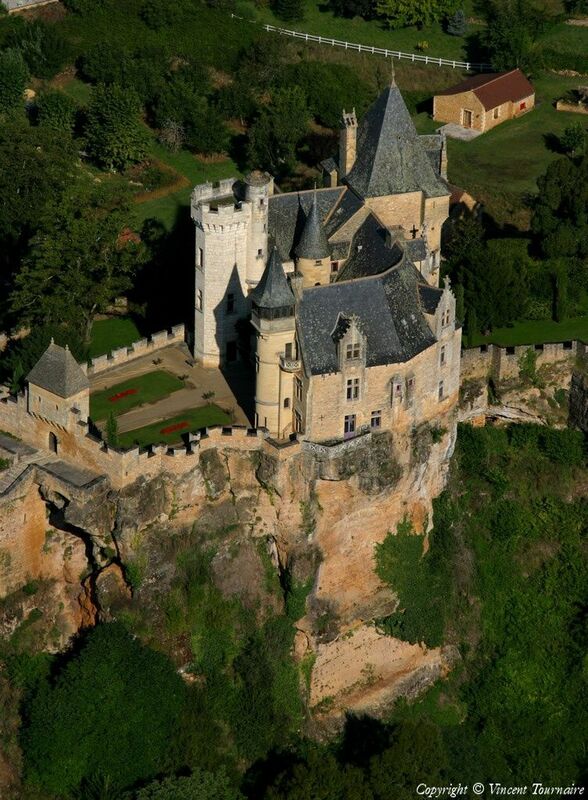 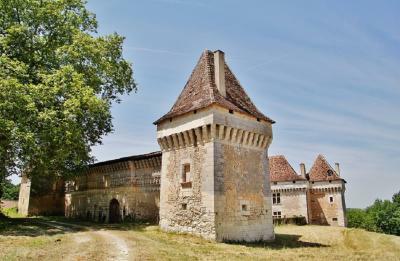 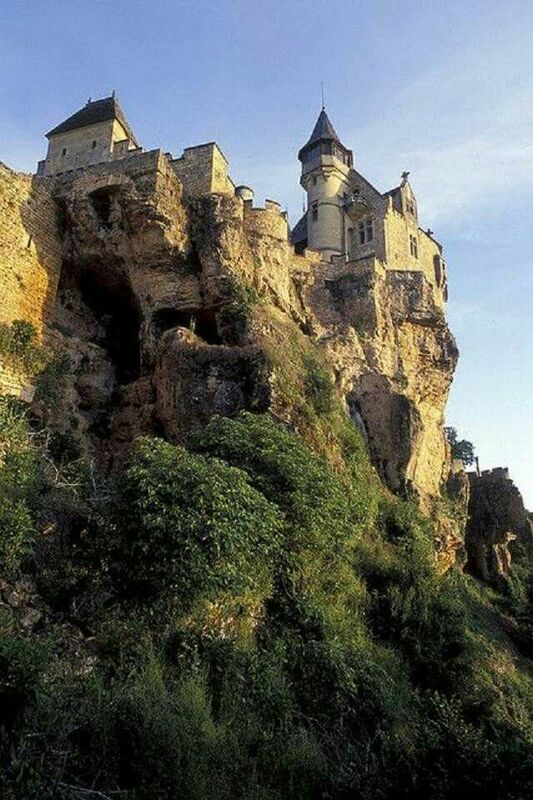 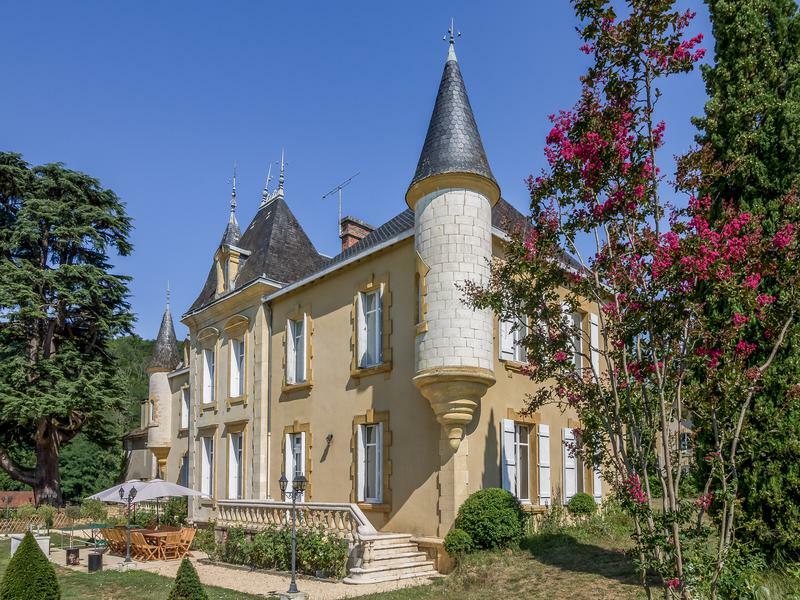 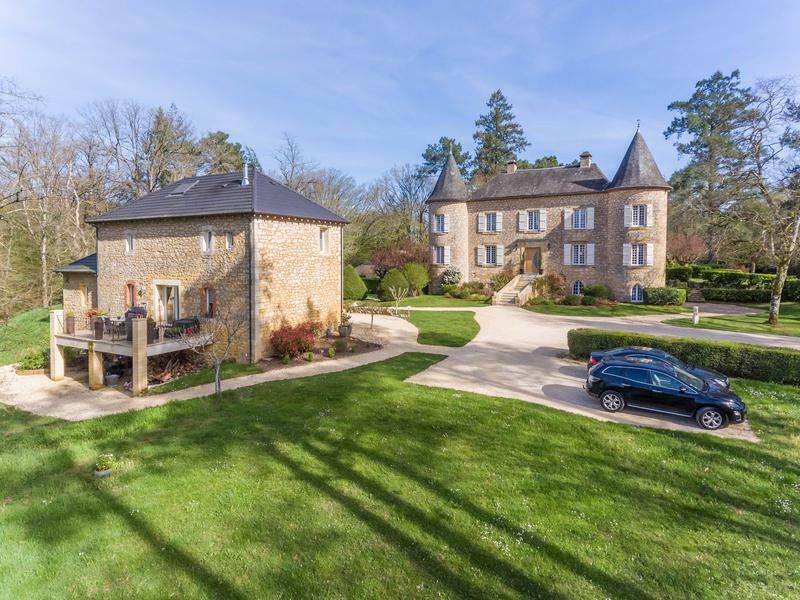 Château de la Côte, France. 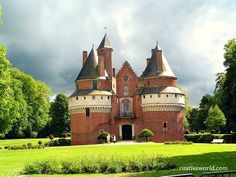 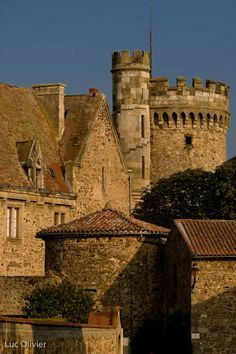 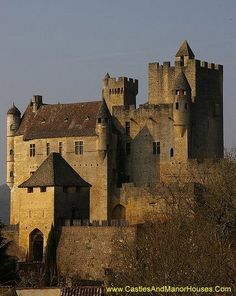 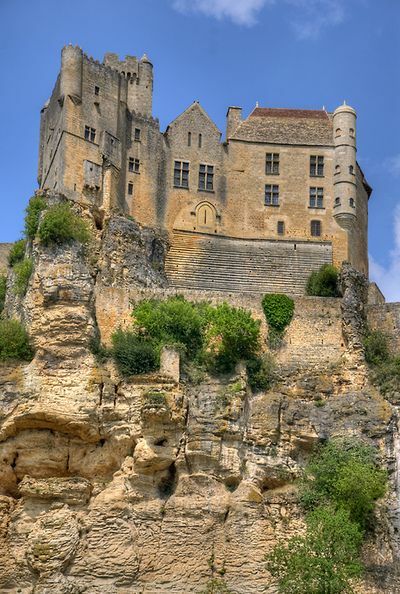 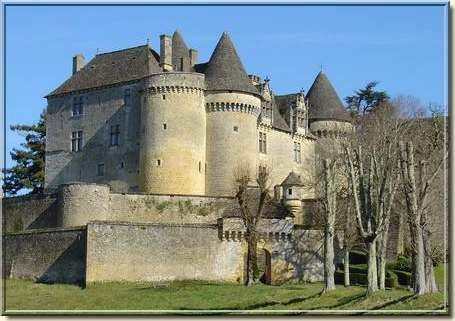 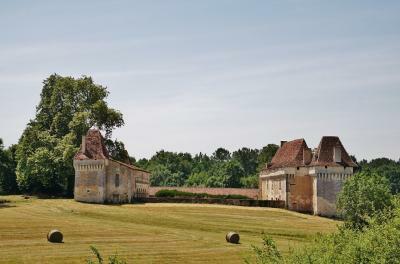 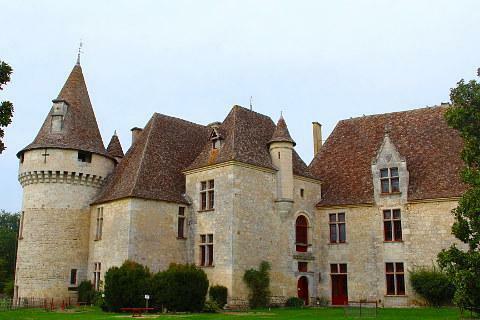 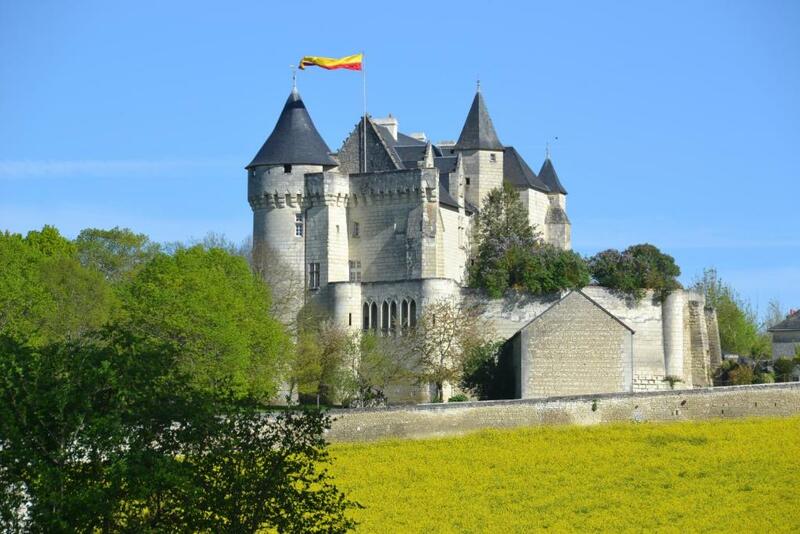 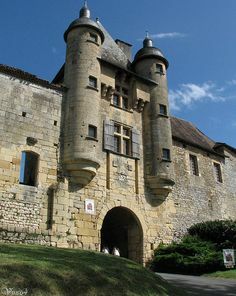 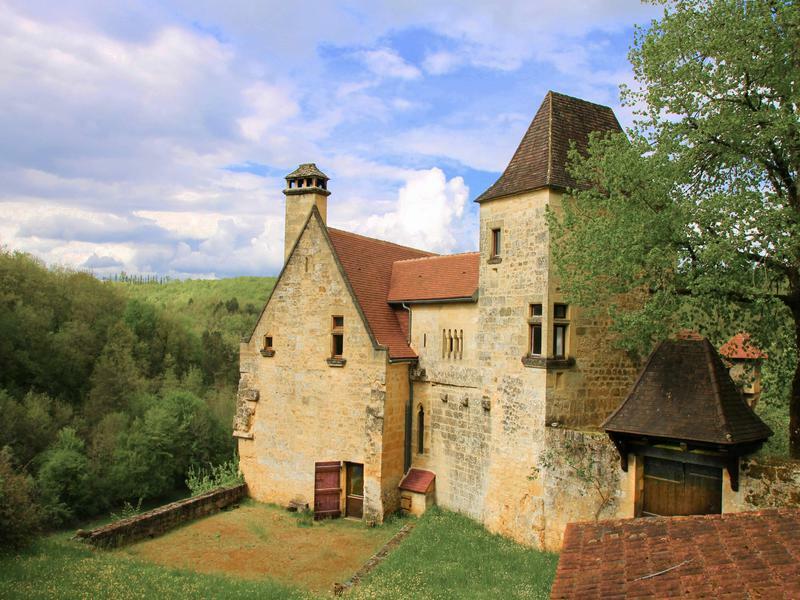 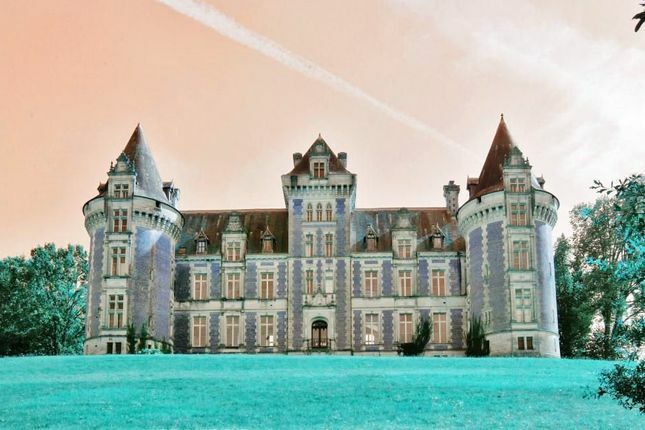 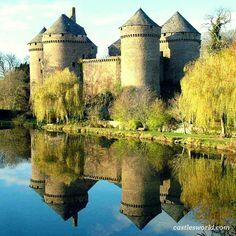 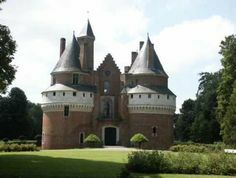 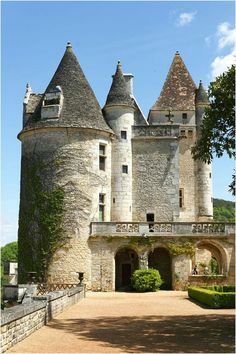 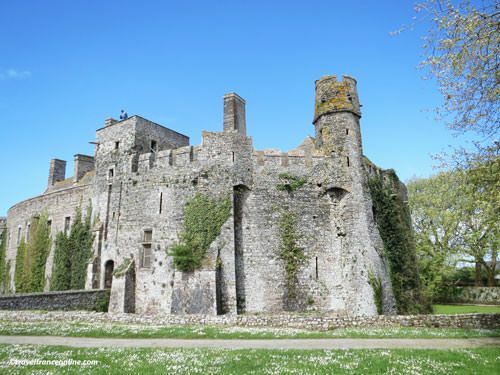 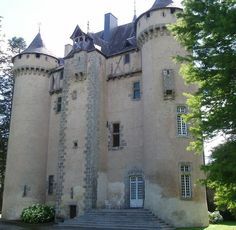 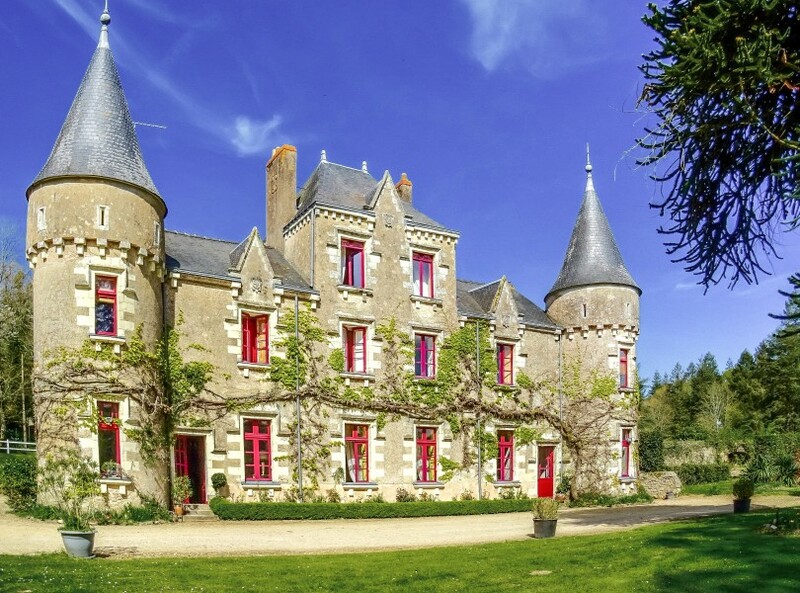 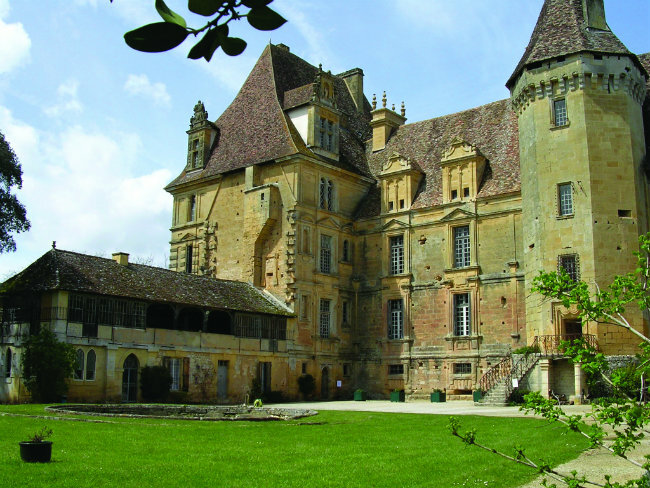 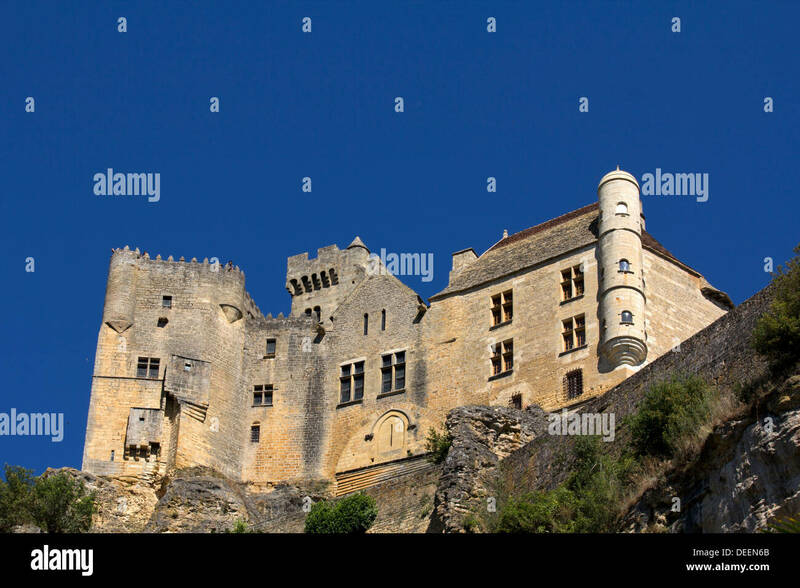 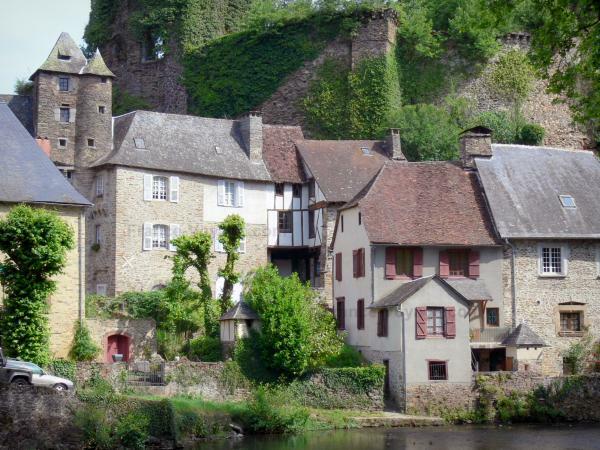 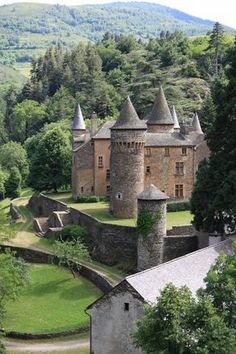 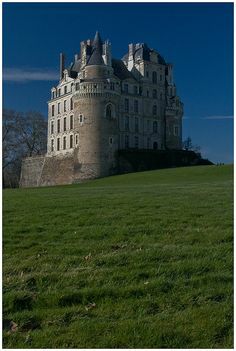 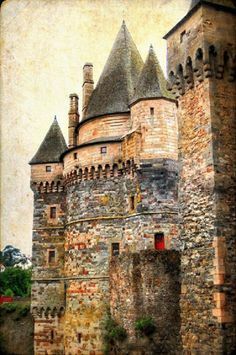 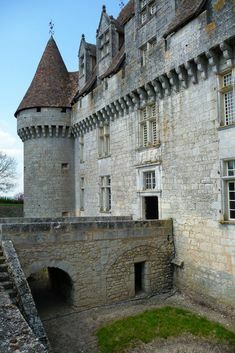 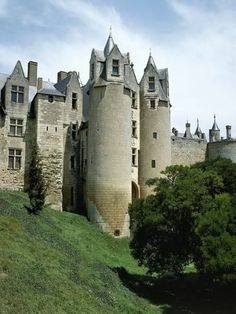 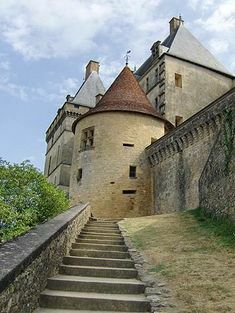 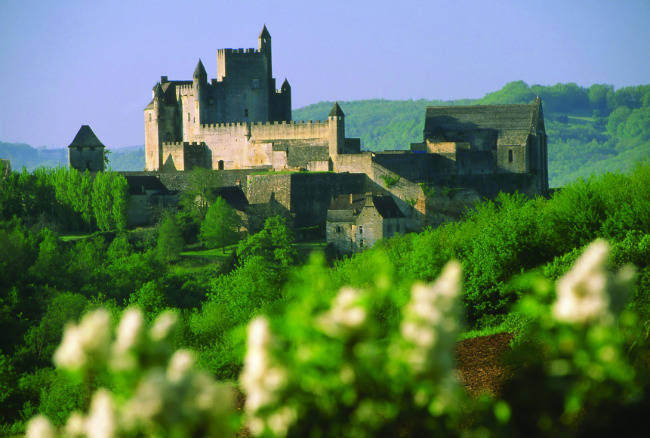 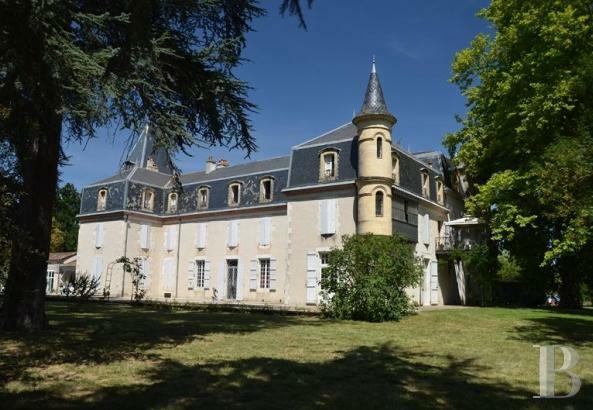 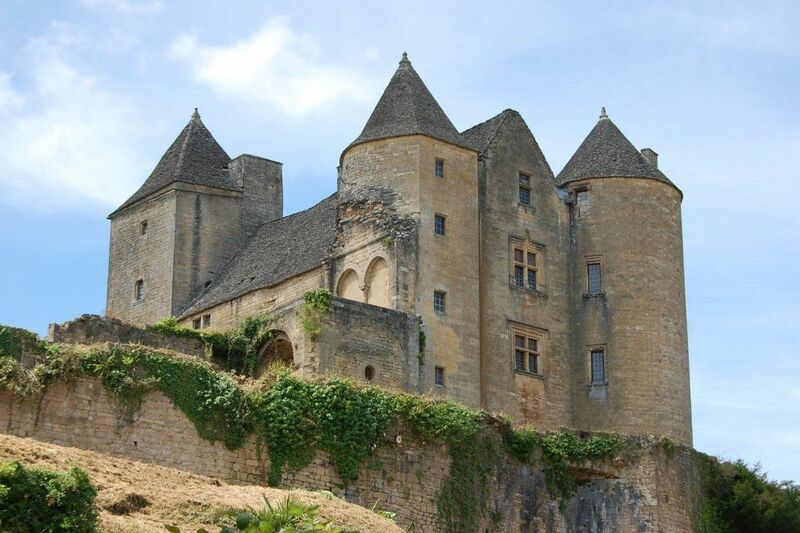 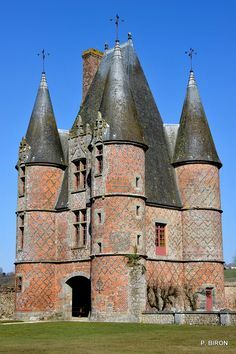 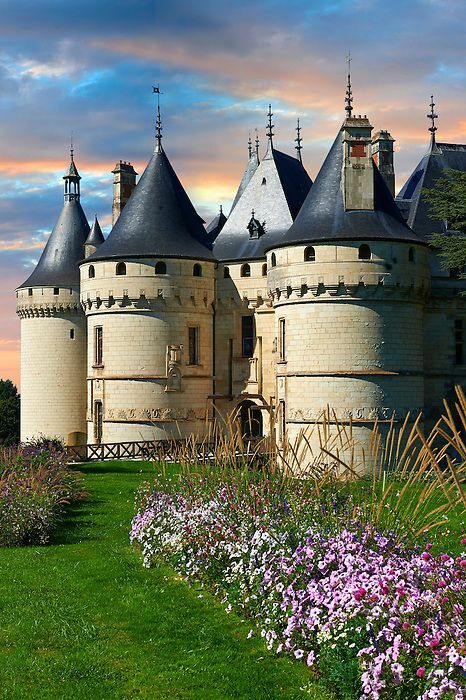 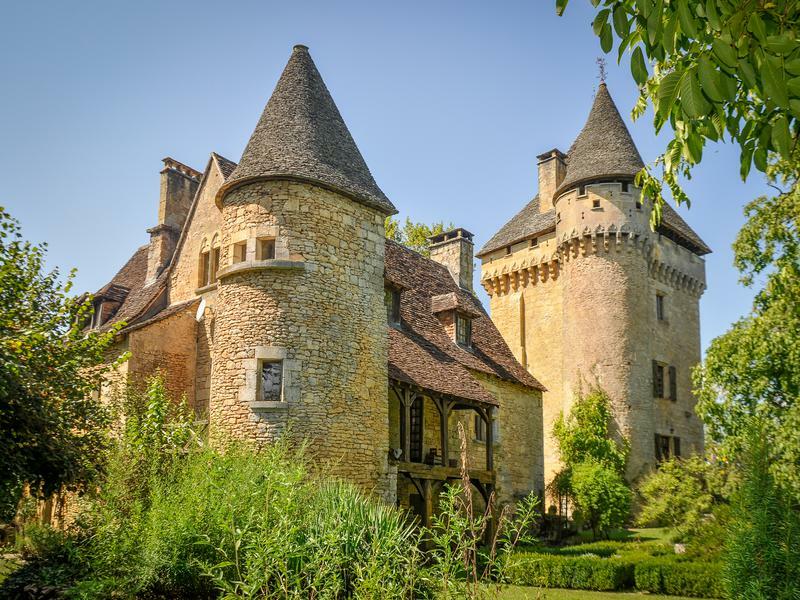 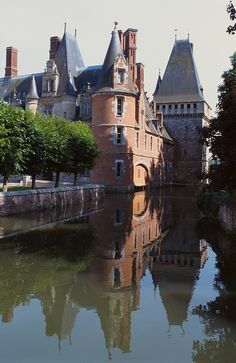 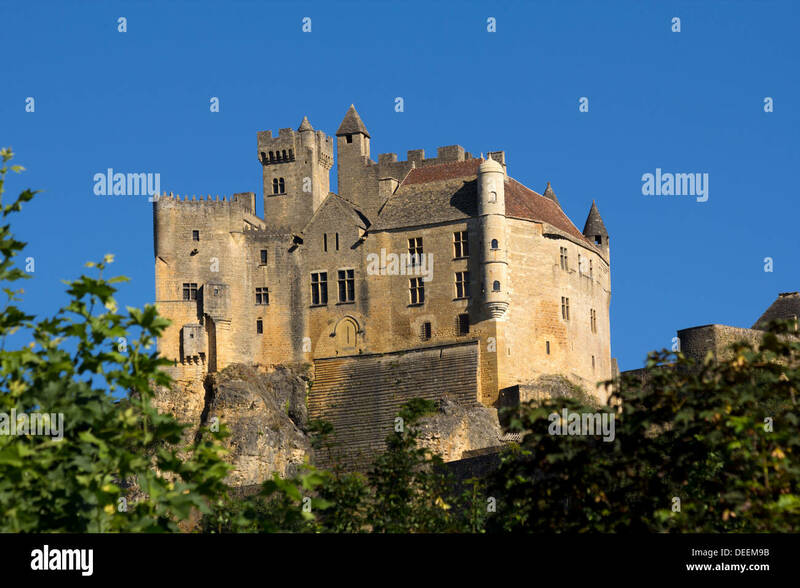 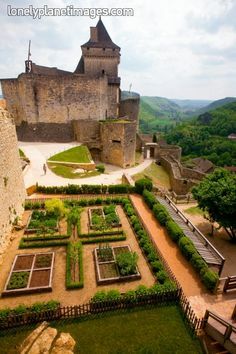 Architecture - Château du Champ - French Castle located in Upper Normandy and built in the century. 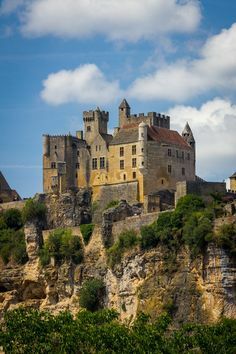 Mist below Château de Castelnaud in the Dordogne.